A week after a Global debut, Motorola launches Moto G7 Power in India. It will e offered in Ceramic Black color and priced at ₹13,999. It will be available to purchase through Moto preferred stores, Moto Hubs and also through popular offline retail stores across India starting 15th February 2019. 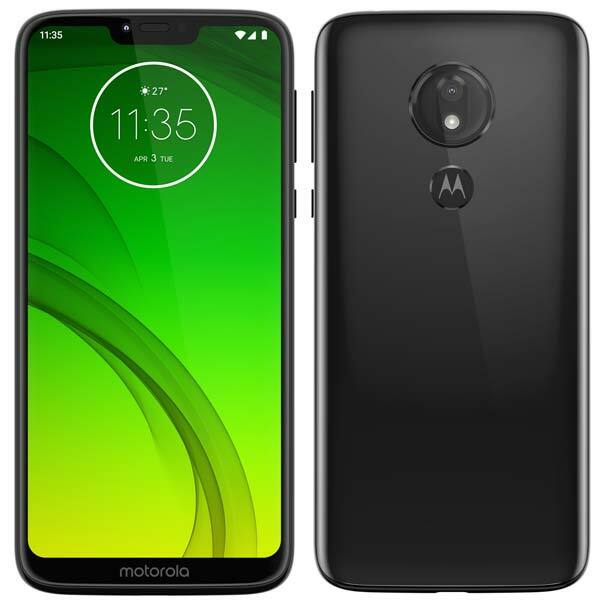 Global Launch 8th Feb 2019: Moto G7 Power is a battery-centric smartphone comes with a massive 5,000mAh battery with 15W Turbo charging that gives you upto 9 hours of usage in just 15 minutes of charging. When compared to Moto G7 Play, the G7 Power has a bigger 6.2-inch HD+ Notched display but powered by the same Qualcomm Snapdragon 632 Mobile Platform. It offers 3GB RAM, 32GB internal storage and runs on the Android 9.0 with a few Moto customizations. 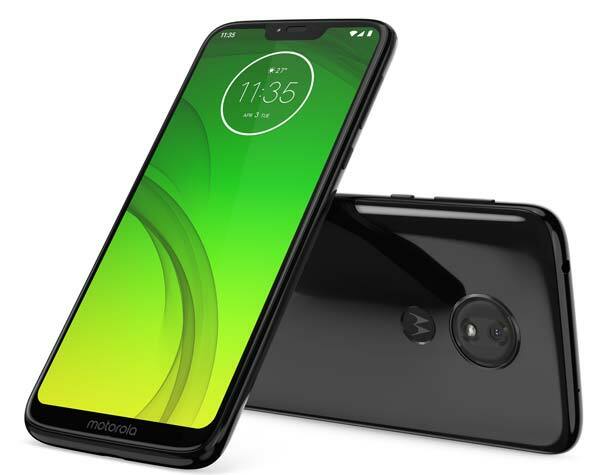 Coming to the camera, the Moto G7 Power has PDAF supported 13MP rear camera and an 8MP front camera that supports Screen flash. 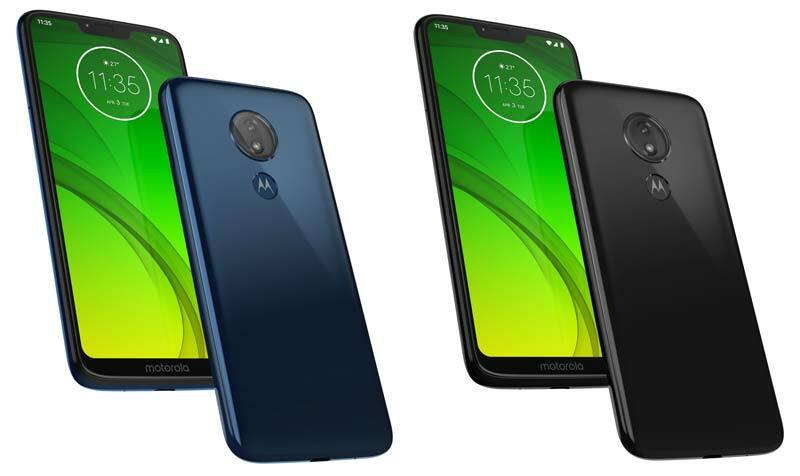 In terms of design, the Moto G7 Power has Polymer Glass Body and also equipped with a rear-mounted fingerprint scanner. Same as Moto G7, Moto G7 Plus, and Moto G7 Play, the Moto G7 Power also comes with a dedicated MicroSD slot lets you expand the device storage up to 256GB. The Moto G7 Power is sold in Marine Blue and Ceramic Black color and price starts at $249 USD (Approx. ₹17,800). It will be available in Brazil and Mexico starting today, Mid-February throughout Europe followed by Asia Pacific, Latin America, and North America in the coming months. Price, Variants, Colors, and Specifications may vary from region to region.